Aurora Aperture has responded to a review by Dan Carr that we posted last weekend about a focus shift when using the 12-stop and 16-stop rear mount ND filters from Aurora Aperture’s CR Format Filter Set. The problem when using the two darker ND filters is that you cannot see through them to use autofocus or liveview focusing, so the standard practice with front mount filters is you focus, then put the filter in place and shoot. 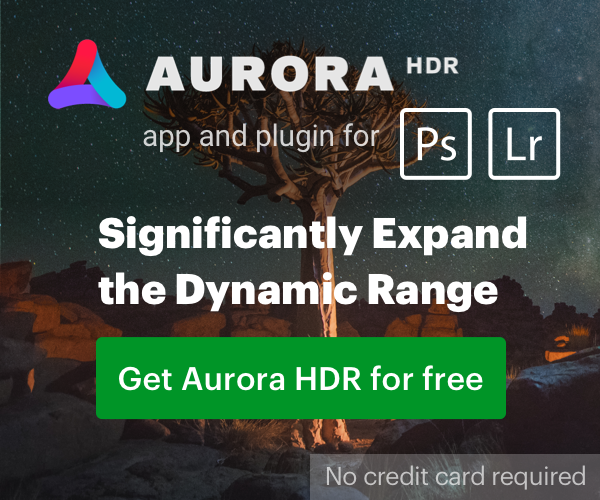 For photographers that experience the issue that Dan has, here is the official workaround from Aurora Aperture. Auto and manual focus is possible when using the 3 and 6 stop filters with camera’s liveview function. The CR filters may cause a slight focus shift so pre-focusing without a filter then adding a filter may not result a precise focus shot. When using the 12 and 16 stop filters, users may use techniques of DOF or smaller aperture to overcome this. Or use a 3 stop filter to pre-focus first and lock the focus manually or carefully not touching the focus ring, then swap the 3 stop filter with the 12 or 16 stop filter. Thanks to Aurora Aperture for letting us know how to deal with this issue should it arise.